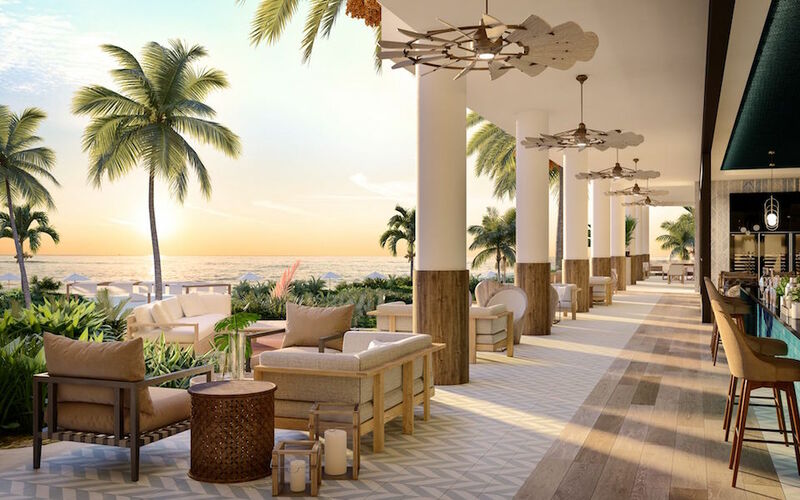 Hyatt Hotels Corporation recently announced its plans to develop the Andaz luxury hotel brand in the Turks and Caicos Islands. The hotel and residences development is expected to open in 2021 on the world-renown Grace Bay beach. This 5.5 acres development would be the Andaz brand’s first property in the Caribbean. The Andaz brand delivers thoughtful, unscripted service for curious-minded guests in search of inspiring local experiences. Andaz Turks & Caicos at Grace Bay will be situated on the celebrated western end of Grace Bay Beach, ranked the number one beach in the world by TripAdvisor’s Traveler Choice Awards 2018. With prized real estate next to the Bight Reef, the resort will fully immerse guests into the locale. Aligned with the brand’s ethos of uniquely bringing local culture to life, the property is being thoughtfully designed by RAD Architecture Inc. with modern, light-filled interiors by Francisco Jove of Modus Operandi, designer of Andaz Mayakoba Resort Riviera Maya and Andaz Costa Rica Resort at Peninsula Papagayo, who will together reveal the contemporary, luxury lifestyle of the Andaz brand.